As seasoned parents of three, we've learned kitchen shears (i.e. 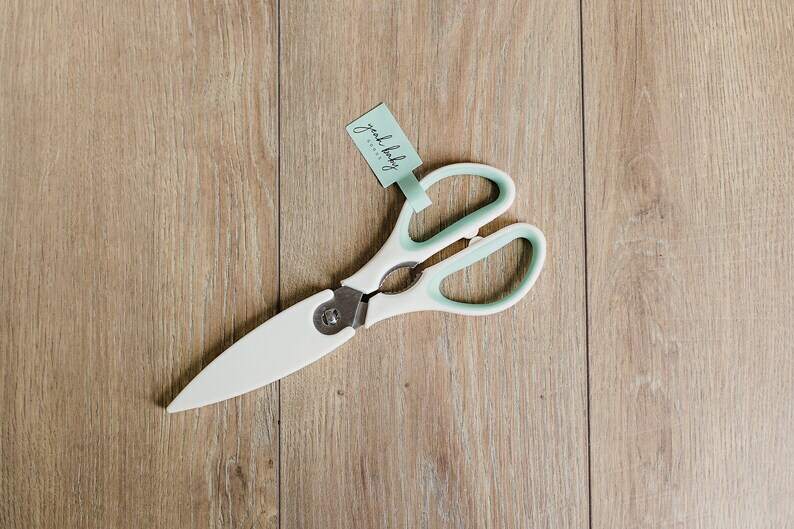 food scissors) are an absolute must-have for every diaper bag! Want to take it on the-go? Check out our Mama's Must-Have Restaurant Bag. It's a $40 value for only $25!